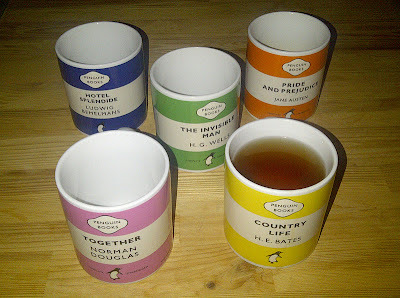 I definitively have a thing for Penguin Books Mugs. As a kid I would always read 2 or 3 books as the same time. Depending on my mood, I would pick one or the other. I was not a fast reader but I was steady and really enjoyed it. This is probably one of the reasons why I love the idea of taking my Breakfast with Litterature Classics.